The follow-up new thriller from the Queen of Crime Drama, Lynda La Plante. Against all the odds, Dolly Rawlins and her gangland widows managed the impossible: a heist their husbands had failed to pull off - at the cost of their lives. Especially when one of them has a plan of her own ... to kill or be killed. 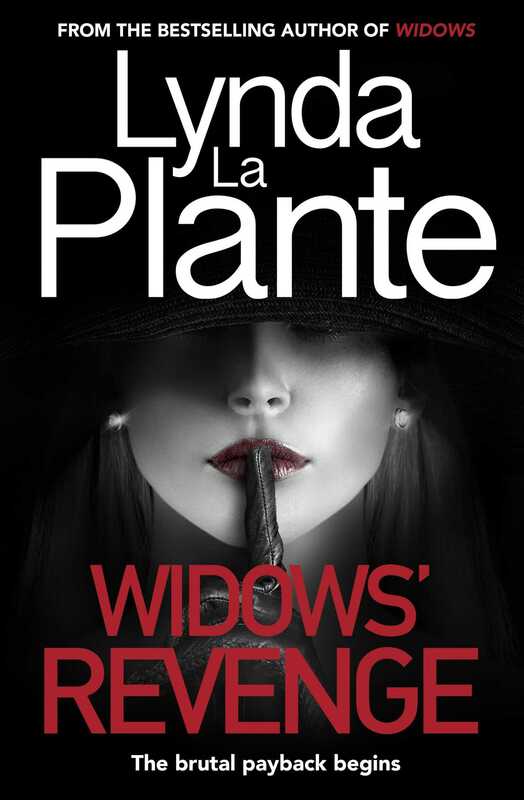 The sequel to Lynda La Plante's groundbreaking thriller, Widows - now a major motion picture.